Just an hour away from London by train, Oxford is an easy day trip from England’s capital. The city’s world-famous university is understandably its main attraction for visitors, but if you look beyond the ancient architecture, you’ll find many other delights awaiting you. So, where is Oxford University and how do you visit it? The answer is not as straightforward as you expect, and visitors expecting a unified complex of buildings in the city centre will be surprised. 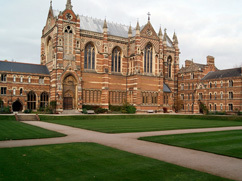 Unlike most modern universities, Oxford University is divided into departments, libraries and colleges, all scattered across the city. A wander around town will take you past many parts of the University, but a good starting point is the Bodleian Library on Catte Street. Situated in the heart of the city, this venerable reference library has been providing materials to students since 1602. Some of its quadrangles (courtyards) are open to the public free of charge, but to get inside the library itself, it’s worth taking the tour, which includes a visit to the University’s oldest examination and teaching room. Now you’ve seen where they study, take a look at where the students live: the colleges. These buildings are more than mere halls of residence; each has its own teaching staff, social and sporting activities, and its own identity. 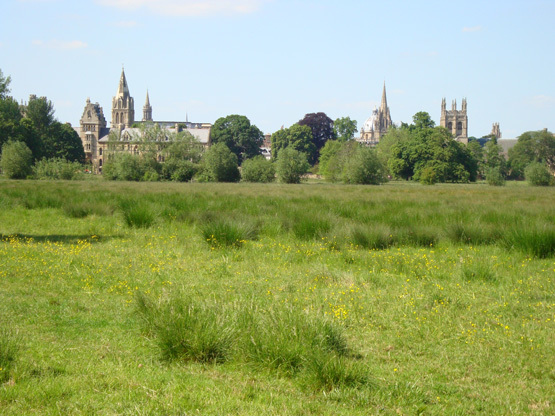 For those seeking a glimpse of the picture-postcard image of Oxford, avoid 1960s-style St Catherine’s College and choose the grandeur of Christ Church or Magdalen – the former’s dining room might be familiar to you from the Harry Potter movies, while the latter has its own deer park. Some smaller (or less famous) colleges can be visited free of charge: details can be found here. 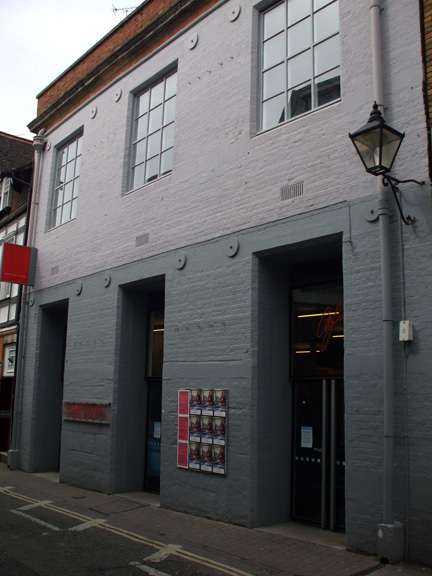 After lunch at one of Oxford’s many cafes (try the Covered Market or Vaults & Gardens in Radcliffe Square), bring yourself back up to date with a visit to Modern Art Oxford, a gallery focusing on modern and contemporary visual art. Like most of Oxford’s museums, admission is free. On a sunny day, it’s well worth heading down to the river: take a picnic to University Parks and position yourself by the river bank to chuckle at the antics of the students careering past in punts. If you have time to spare before heading back to the big smoke, take a stroll around the city’s shops, particularly the chic boutiques such as Aspire Style on High Street, before rounding off your day with afternoon tea or an early cocktail at the Grand Cafe. Trains from London Paddington to Oxford depart approximately every half an hour. The Oxford Espress and the Oxford Tube also operate a 24-hour bus service between central London and Oxford.